Winter has been long and cold this year! We have had so much snow and I have loved every minute of it! Springtime is rolling around now and so are those lovely spring showers! 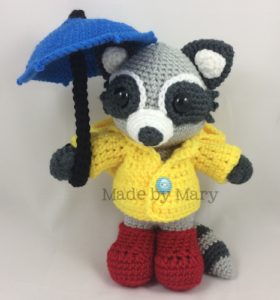 Rascal the Raccoon is totally ready for spring and those rain showers with his trusty umbrella and fun rain jacket! His rain jacket is removable so he can catch some rays if the sun comes out! 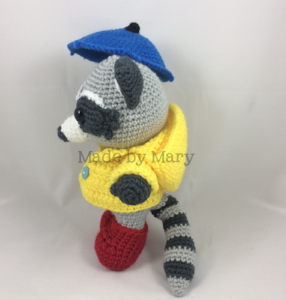 Now through March 17, Rascal is on sale in my Ravelry shop 30% off making the pattern $3.50! No coupon code is required, just add him to your cart! I learned to crochet at the age of 5 from my grandmother. That was the beginning of my love for crafting. 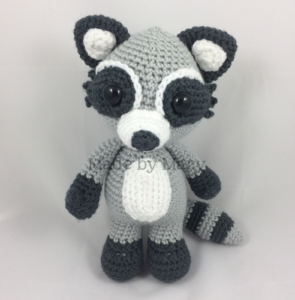 I love crocheting, knitting, sewing, clay art, quilting, paper crafting, and more. 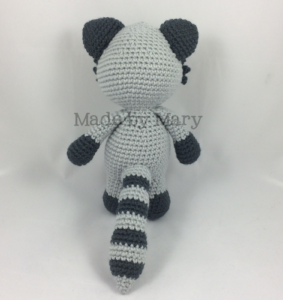 After exploring other crafts, I picked up my hooks again in 2012 and discovered my love of amigurumi. 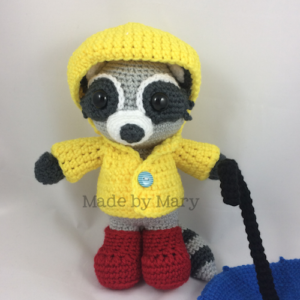 Made by Mary began by selling finished dolls and in 2014 I wrote my first pattern. I love that every day brings new opportunities to create something cute and make someone happy! WELCOME TO OUR 5TH ANNUAL DESIGNER COLLABORATION – SALES EVENT & GIVEAWAY! 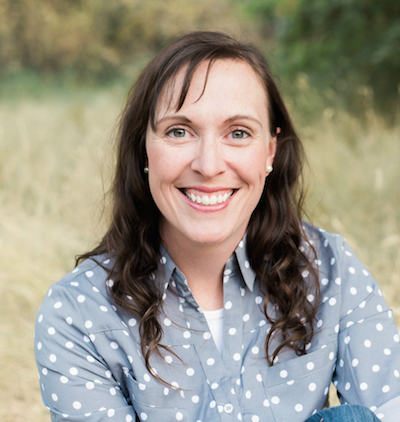 4th Annual Designer Collaboration: Sales Event & Giveaway! Copyright © 2019 Made by Mary. All rights reserved.